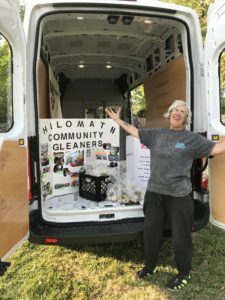 As of January 1, 2019, Philomath Community Services hired their first-ever employee. The Board of Directors of Philomath Community Services, Inc. is happy to announce the hiring of Mark McGuire, our new Executive Director… continue reading here. September 15, 2018: June’s Kids Kloset (JKK) recently received a gigantic donation of 128 pairs of pants from HP’s PageWide Press team! This was JKK’s second largest number of items ever donated. And guess who provided the largest donation a few years ago??? You guessed it….HP PageWide Press! Thanks HP for your continued support over the years. Our community is better because of you! neighbors together under positive circumstances. neighbors the services PCS offers. Philomath, Oregon. 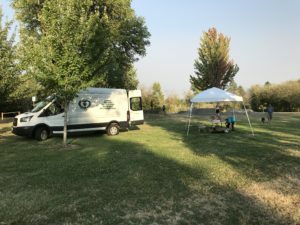 July 2018: Thanks to all the donors and grantors that made this possible! 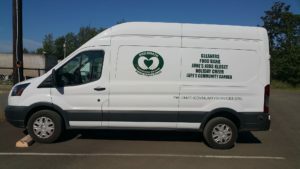 This “new to us” delivery van makes a huge difference in supporting our programs. Watch for our van out and about and be sure to wave and say hello! 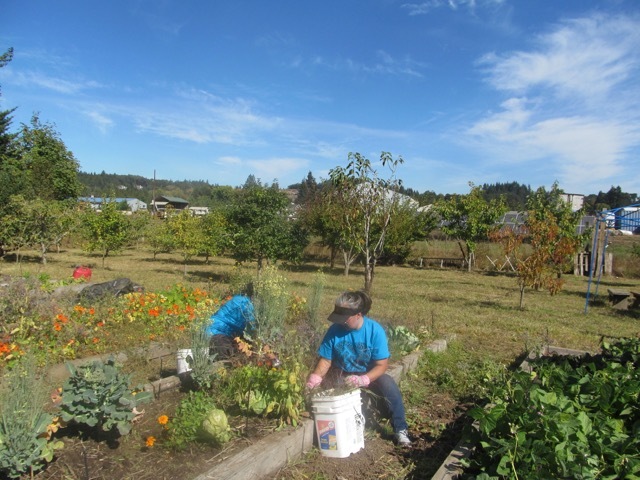 United Way Day of Caring – 2016.
a great job and we’re thankful for their help! Thank you Hewlett Packard employees for your caring and concern for PCS.